Politically Incorrect or Historically Accurate? 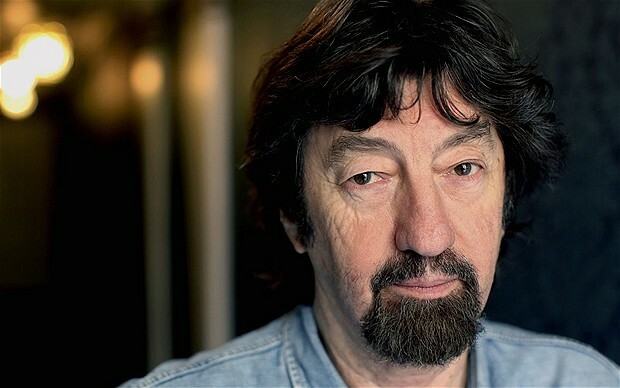 Widely renowned theater director Trevor Nunn has been criticized for choosing an all-white cast for his latest Shakespearean production, The Wars of the Roses. Actors’ union Equity has slammed the play as well as the Arts Council England for the play’s lack of diversity. Nunn says that the all-white casting was done deliberately as an artistic choice intended to represent the reality of historical theater, in which all actors were white. Nunn says that he believes in the movement to “cast, whenever possible, according to the principle of diversity,” but adds that “the connections between the characters, and hence the narrative of the plays, are extremely complex… Hence, I decided that, in this instance, these considerations should take precedence over my usual diversity inclination.” For this particular play, those “considerations” meant excluding actors of color in favor of an authentically historical production in which it would be clear how the characters are related to one another. But Equity raises an important question: “Whilst wishing every individual actor in the production well, can it be acceptable best practice in 2015 to cast a project such as this with 22 actors but not one actor of colour or who apparently identifies themselves as having a disability?” Ignoring the race of an actor is an increasingly common practice among stage casting, and Nunn’s decision, though made for the ease of audience understanding, does seem unnecessary, and Nunn has been criticized for “whitewashing” history. So what, then, is the most important factor in casting for a play like The Wars of the Roses? Is it enough simply to understand that historically people of color either were not cast in plays, or that history resists acknowledging people of color, without having to see the reality of it in 2015? Is there merit to the “historical verisimilitude” Nunn’s work seeks?